Planning to gift something useful for your clients? 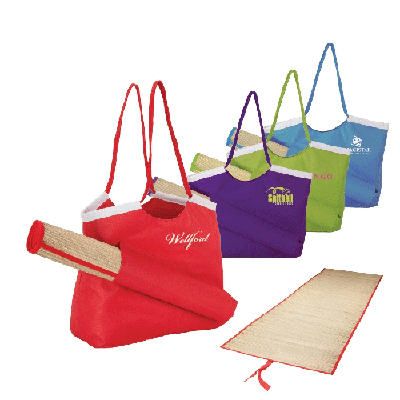 These personalized Fun Tote Bags are an excellent pick! 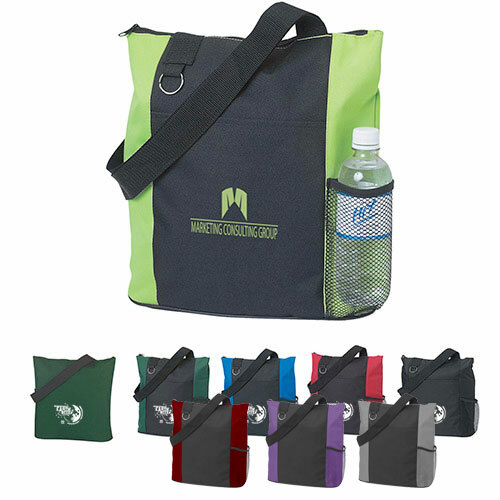 Recipients can carry them when they go for camps or picnics. These bags can accommodate clothes and essentials. A split ring is also provided for accommodating keys and carabiners. 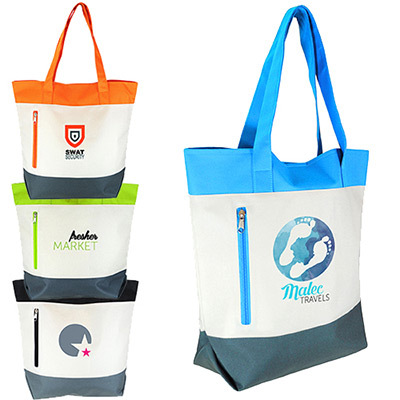 This tote bag is available in a multitude of colors. Feature your logo to gain maximum exposure. Place an order with us today! 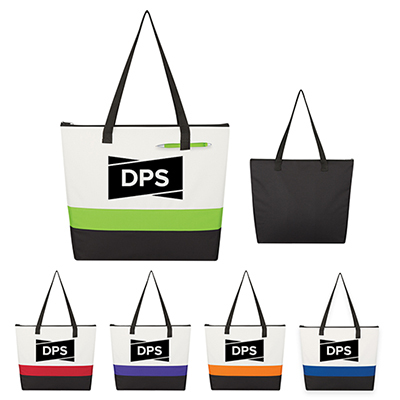 "I love these totes! They are inexpensive, useful, and offer ample space for my logo. " 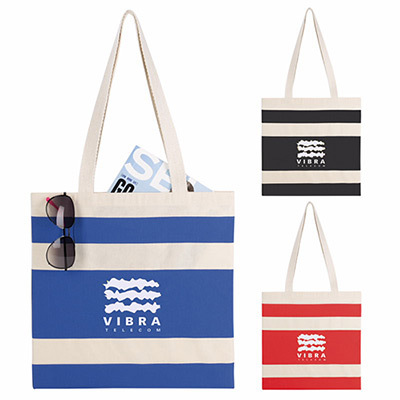 Stylish tote bags for everyday shopping!